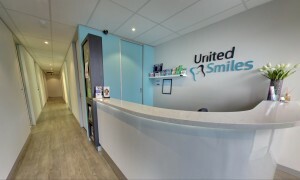 Captivate Dental is located in Moorabbin near Brighton, is dedicated to providing the finest quality of care and enabling patients to make informed choices. We deliver a world-class level of preventative and restorative dentistry to our clients with compassion and understanding. We believe our competent, caring staff deliver value through excellent diagnostic skills and the efficient use of the best quality materials. 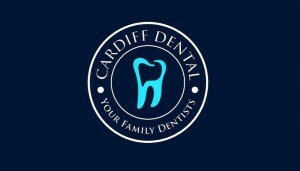 The ultimate benefit to our client is to have teeth that are attractive, functional and comfortable for a lifetime. By serving and fulfilling our client’s dental and emotional needs, we help our client get the best possible long-term results and satisfaction with their dental treatment. We believe in an honest, open and thorough communication with our clients at every appointment.